Kristin Skoland is a program assistant at the Swine Medicine Education Center at Iowa State University College of Veterinary Medicine. She assists the SMEC veterinarians with swine research, teaching and training fourth-year veterinary students. Skoland also manages the logistics of the center. Prior to joining the SMEC team, Skoland worked in the swine industry as a herdsman and service manager for leading swine companies. She went on to be an assistant professor at Iowa Lakes Community College in Emmetsburg, Iowa, teaching students swine and agriculture production. 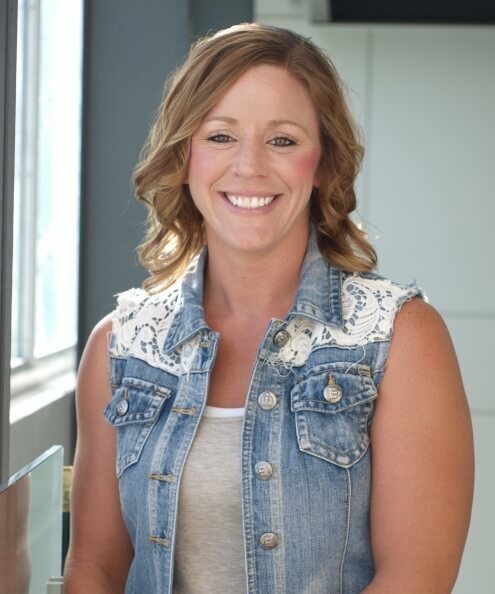 Skoland is originally from rural Iowa and earned her bachelor’s degree in agricultural studies from Iowa State University in 2006.